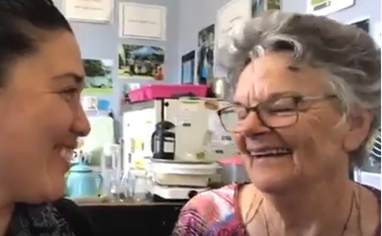 Take a tour of the Sustainable Whanganui WhEB office and the ReUse Academy (RUA) rooms with Chanel and Ann. We take in items from the public and some businesses to save them from landfill. Check out the Resources page for lists of What We Take and What Not To Bring in.